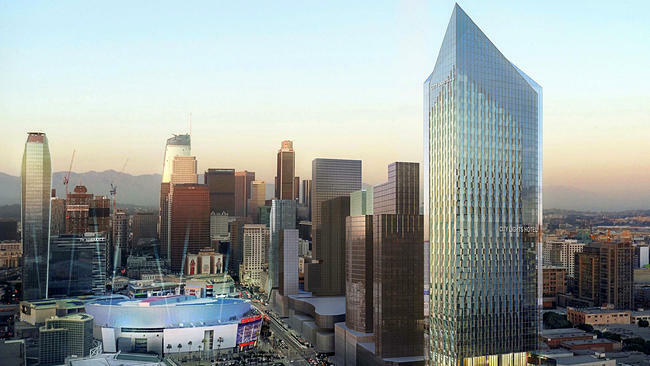 A development application has been filed for a 1,024-room hotel to rise next to the Los Angeles Convention Center. 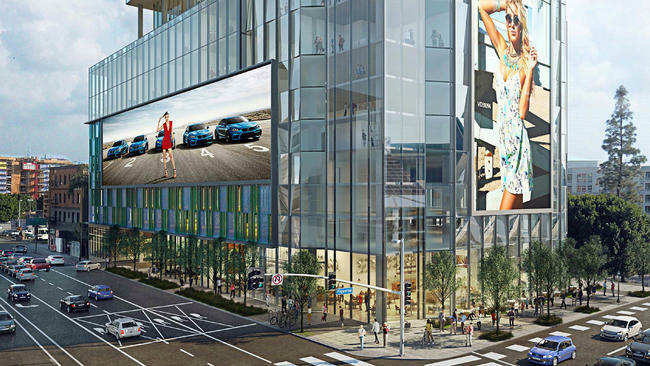 If all works out for developer, TriCal Construction Inc., a 53-story building with go up near the center’s south hall. Gensler, the architecture firm hired, would design for a restaurant, rooftop bar, and banquet rooms. There will also include a swimming pool as well as electronic screens on the outside of the building to display art and advertisements, as shown above. The city’s goal is to have at least 8,000 guest hotel rooms within walking distance of the convention center by 2020. With more hotel rooms available, people could experience easier accessibility to the Los Angeles Convention Center, compared to competitors. 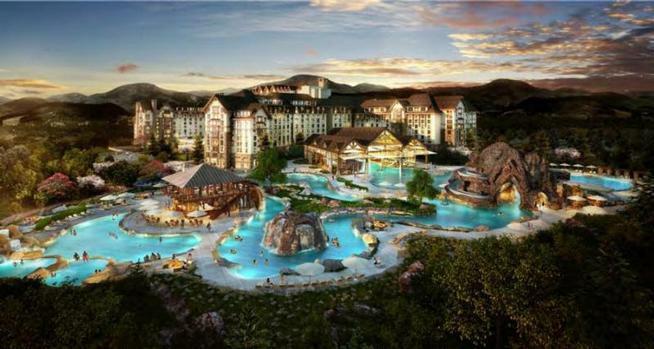 The Gaylord Rockies Resort and Convention Center is currently underway for its hotel renovation, projected to finish late 2018. 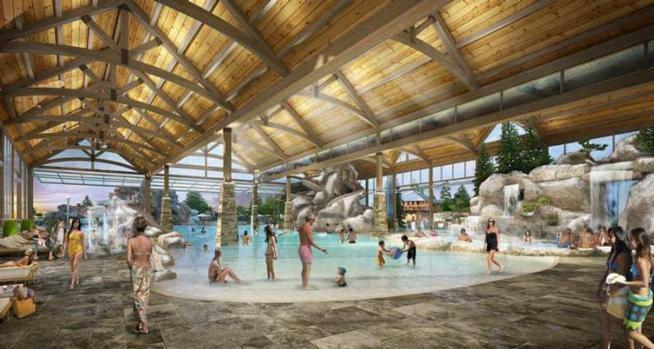 180,000 rooms have already been booked by meeting planners and 88 percent of these reservations were booked by businesses or groups that have never done so in Colorado before. The conference hotel will have 1,500 rooms and once finished, it will be the state’s largest convention center. There are a few opponents who argue the project will take business away from already existing hotels in the area, but many think this competition is beneficial. Director of Operations, Grant Minnix, says the Benton Convention Center should foresee completed renovations by May 4, 2017. The bottom level is currently open to the public while the upstairs and outdoor area is finishing up construction. The newly designed meeting halls will be covered in custom carpeting, there will be a wooden deck overlooking Cherry Street and meeting halls taking up 25,000 square feet. The City Council has spent approximately $17.5 million on the reconstruction of the convention center. The goal is to increase competition with local rivals. 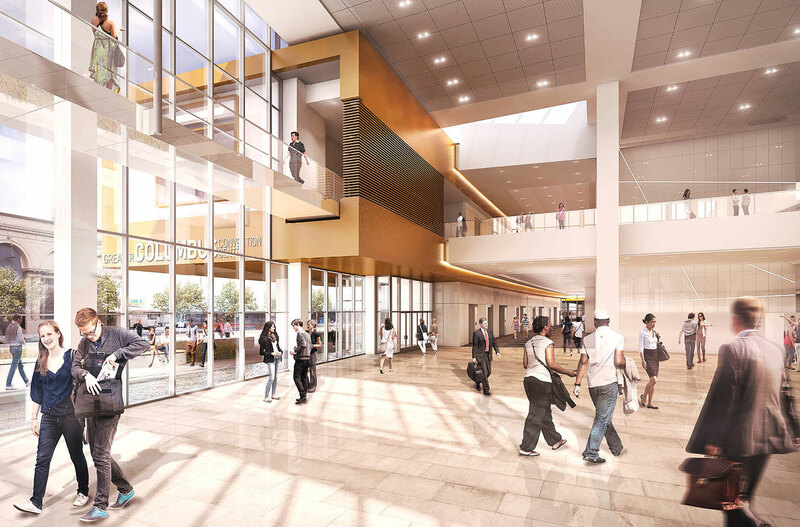 Alongside the new meeting halls, the convention center will undergo exterior changes and will be provided with new audio and visual services. 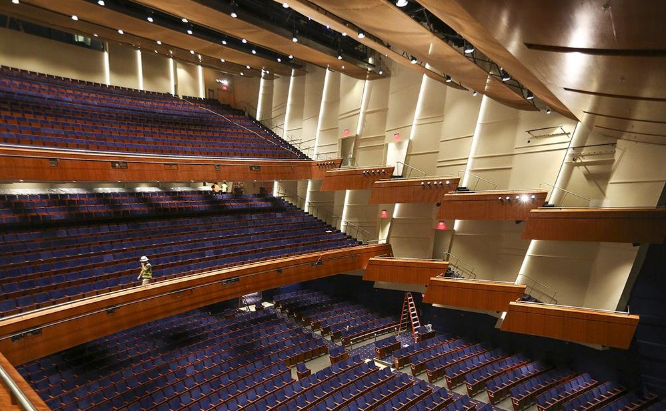 After a $70 million renovation, the Robinson Center in Little Rock, Arkansas is open again to the public. 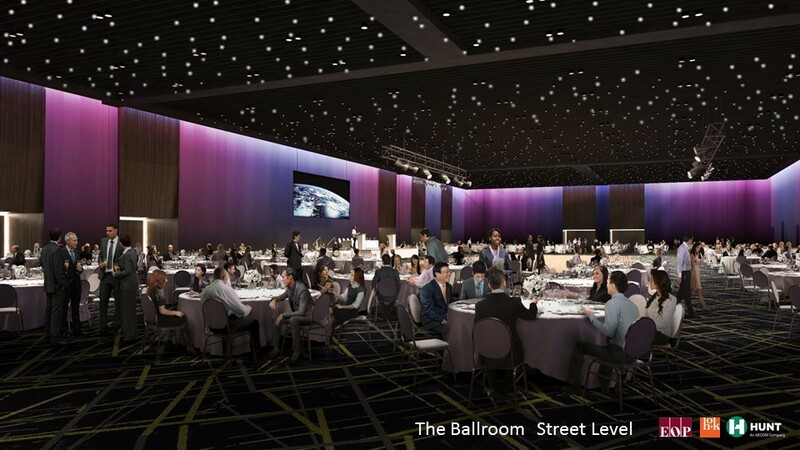 Changes include a grand ballroom with views of the river, modern design regarding the structure of the building and upgraded technology. 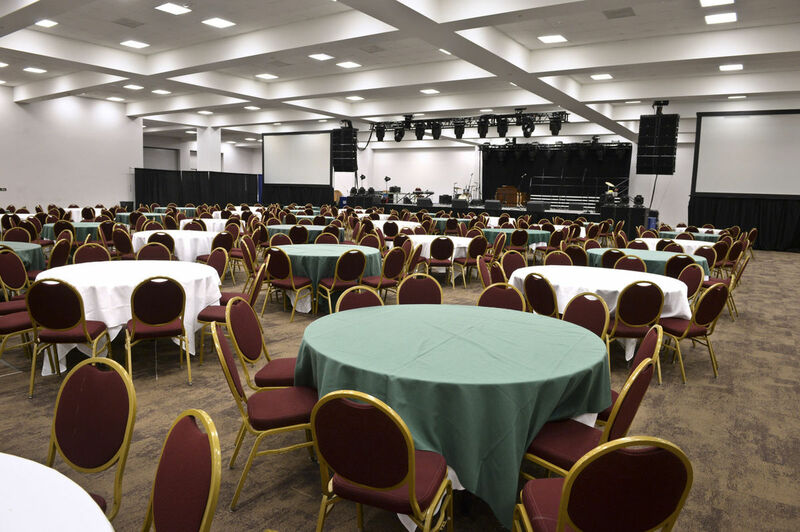 The recently renovated convention center consists of 45,000 square feet of upgraded decor. Robinson Conference Center is named after the late democratic politician, Joseph T. Robinson, who served as as state representative, governor, and U.S. congressman. He is considered to be very important for Arkansas’s history and the renovations are supposed to embody his history as well as the arts of the auditorium inside. 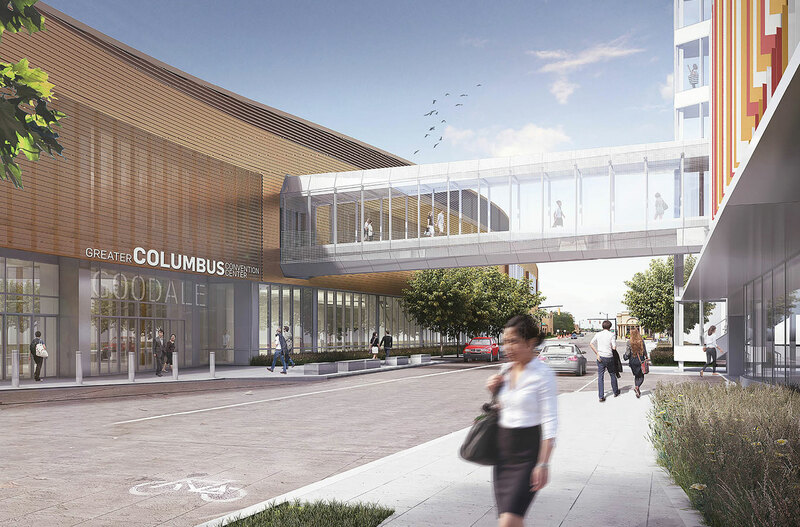 Greater Columbus Convention Center is currently under renovations and when completed, will have an added 37,000 square feet of exhibit space and 10,000 square feet for meeting space. Other changes include offices looking over the exhibit hall floors, a new cafe with local food and new artwork. The center will also be connected to an 800-car parking garage. The goal of the renovations is to attract more people to a vibrant and community-like atmosphere.The renovations are projected to finish in July of 2017. Renovations for the Kentucky International Convention Center have been underway as of August 2016. The schedule has been slightly accelerated to keep the project running efficiently and within budget. The reconstruction is expected to cost around $180 million. 146,000 square feet of the existing center will be expanded into over 200,000 square feet. According to the convention center’s website, www.kyconvention.org, Louisville hosts five of the United State’s biggest trade shows. The project is expected to hit completion by Summer of 2018. 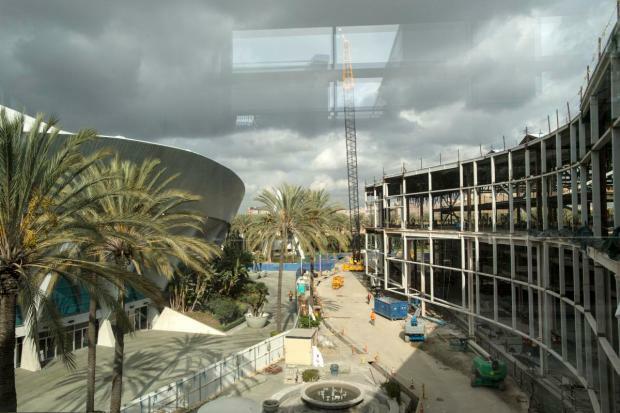 The Anaheim Convention Center has recently gone through a $190 million expansion that has added more than 200,000 square feet of space. Every year, the convention center holds around 190 conventions, catching the attention of more than 1 million guests. This is the seventh renovation since the building’s opening in 1967 and is considered the largest convention center on the west side of the country, sitting on more than 1.6 million square feet. The entirety of the expansion has included a development of 450,000 added square feet, including more exhibit halls, meeting areas, a lobby and terrace. The convention center also offers a parking garage with 1,350 spaces. 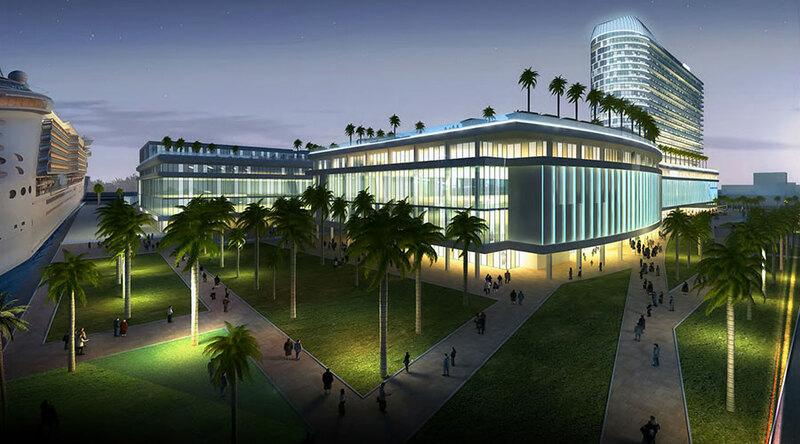 In 2015, The Broward County Convention Center had been approved to add a headquarters hotel. An additional 400,000 square feet will be added to the building and the new hotel will have 800 rooms. 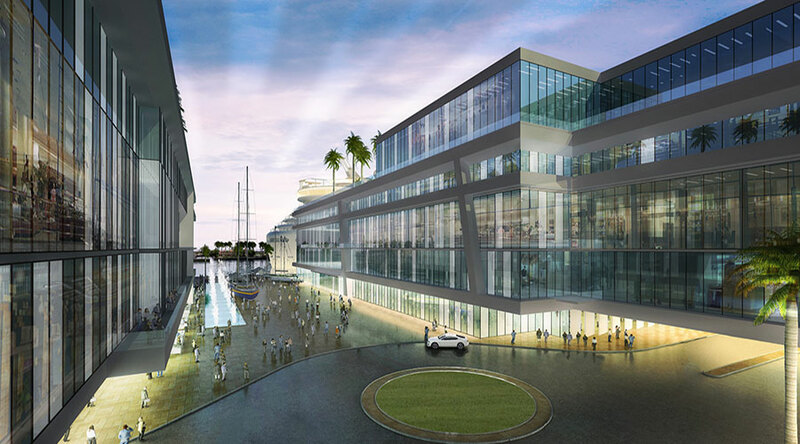 The project is located on the Intracoastal Waterway and is not too far away from the Port Everglades, one of the busiest cruise ports in the world. 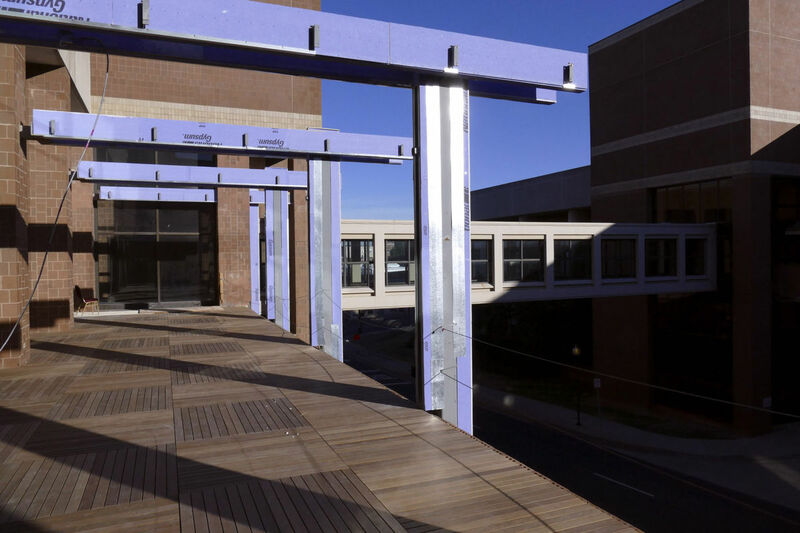 The development is projected to cost about $550 million. Once the concept of the site design is approved, a site plan package will be developed after 8 months followed by site plan approval. The convention center is already approximately 600,000 square feet. Once the hotel is finished, the public spaces and waterfront features should boost the local economy by more than $100 million a year, raising tourism rates and generating new jobs. Construction is said to begin in 2018 and will finish for opening in late 2021. Las Vegas convention centers attract more than 50,000 from 150 different nations, including the Las Vegas Convention Center. 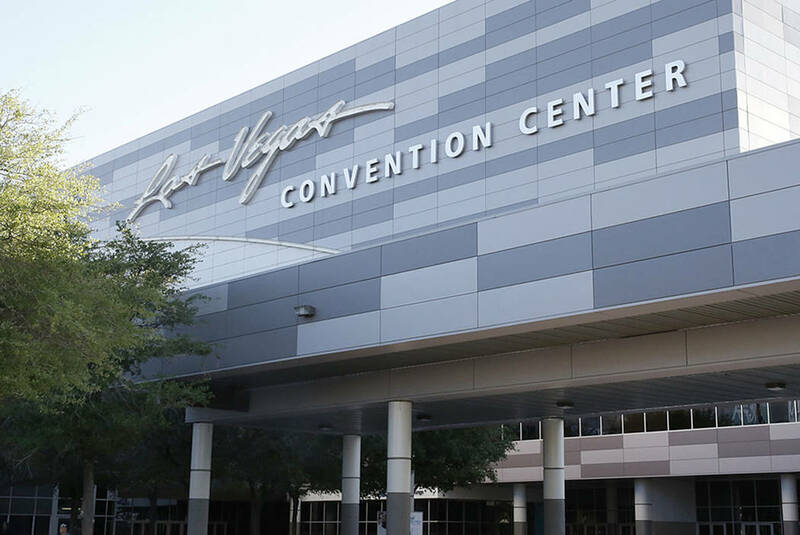 The development of the Las Vegas Convention Center is said to include a 600,000 square foot exhibition hall and 150,000 square feet for meeting rooms. Technologically, the convention center will also be upgrading. Digital displays that are used in airports and stadiums will make their way into the renovated convention center. The project, costing $1.4 billion, is set to begin late 2017 into early 2018 and will take 6 years to complete. Once finished, the convention center will have 1.9 million square feet of exhibit space and will be considered the second largest convention center in the country.